You have 3508 characters. Don’t forget to add important and relevant keywords in your description to improve your iTunes app page and optimize your SEO. Your app's last version was released on January 09, 2016. It is important to regularly update your app. Best practices recommend to update your app every 4 to 6 weeks. This means fixing reported bugs, improving existing features, launching new features etc. Keep an eye on users' feedback. The next great features may already be asked by many users. Congratulations, you've found it -- the best NYC subway map app! 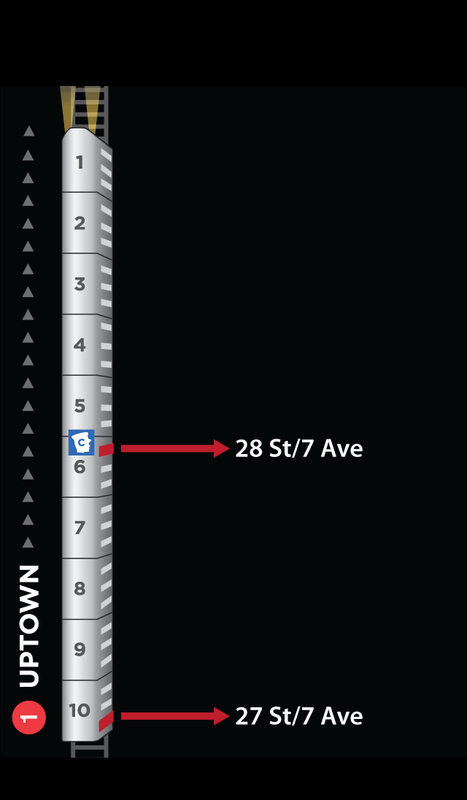 Exit Strategy NYC works underground and features the official MTA subway, bus, and street maps PLUS comprehensive 'exit strategies' for each subway station that literally shave minutes off every trip. Well, this app is THAT guide. Imagine pulling into your destination and stepping off the train DIRECTLY in front of the exit. You'll literally be the FIRST person out of the station every time -- and heck we even show you which side of the train the doors open on! Detailed diagrams eliminate the guesswork from your ride, making your life easier and faster...plan where to stand and shave minutes off your trip! And this can all be yours for less than the cost of a roundtrip subway ride. 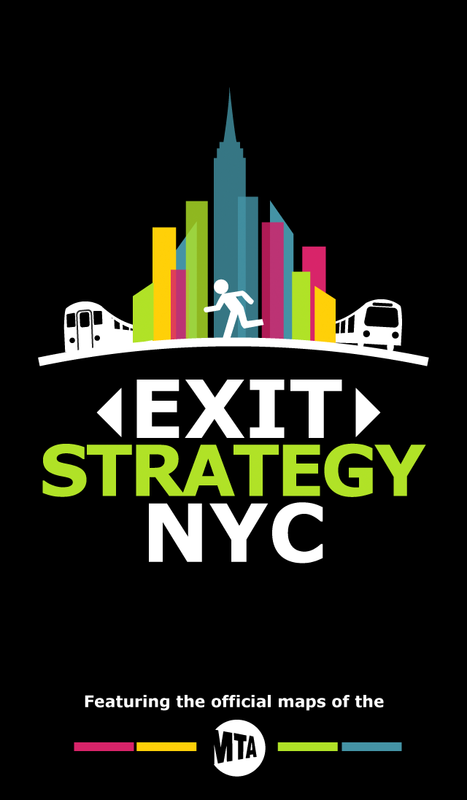 Exit Strategy NYC has gotten praise from NY Times, NY Post, NY Mag, Gizmodo, Wired and more. Try it and you'll quickly see why it's a MUST-HAVE for New Yorkers & savvy New York visitors. And now it even has integration with iTrans NYC! With the official MTA subway map built in, there's no more unfolding those huge awkward paper maps and looking like a tourist (even if you are one!) And no more trying to read that map on the train that always has someone's head blocking it. But wait...there's more. Know those amazing MTA neighborhood maps in each subway station? We've got 'em! We wove them together into a giant quilt-like STREET MAP! Just tap a station to see a detailed map of the surrounding area (works for all stops in Manhattan and selected outer borough neighborhoods). The map even has ADDRESS RANGES to help you figure out cross streets! 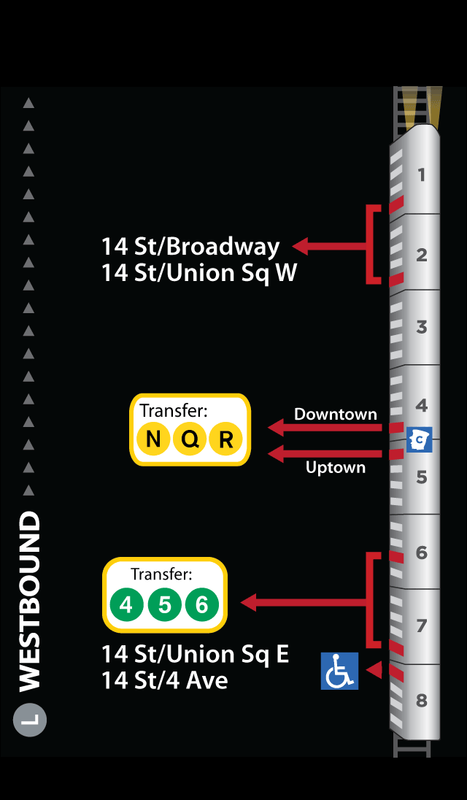 We've also included BUS MAPS for ALL FIVE boroughs to help you when the subway can't. No other app has these! Additionally, our street maps show exactly where the ENTRANCES of each station are located at street level, getting you into and out of stations faster. Trying to figure out where the entrances to the West 4th Street station is? Just check the map! We like to call it 'Enter Strategy'. NO PHONE SERVICE or INTERNET CONNECTION required, so you can use it on the subway! This app will quickly take a spot on your phone's home screen (and a spot in your heart). You'll wonder how you ever lived without it! 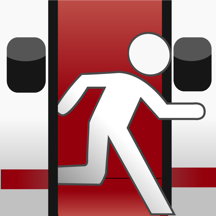 - Exit Strategy diagrams help you plan where to stand ("Should I be at the front or back of train?"). Literally shaves minutes off every trip! - Diagrams include locations of exits, transfer spots, and elevators, in most cases down to the optimal DOOR! - Diagrams show the hours for exits that close. -NO PHONE SERVICE OR INTERNET CONNECTION REQUIRED; use it on the subway! 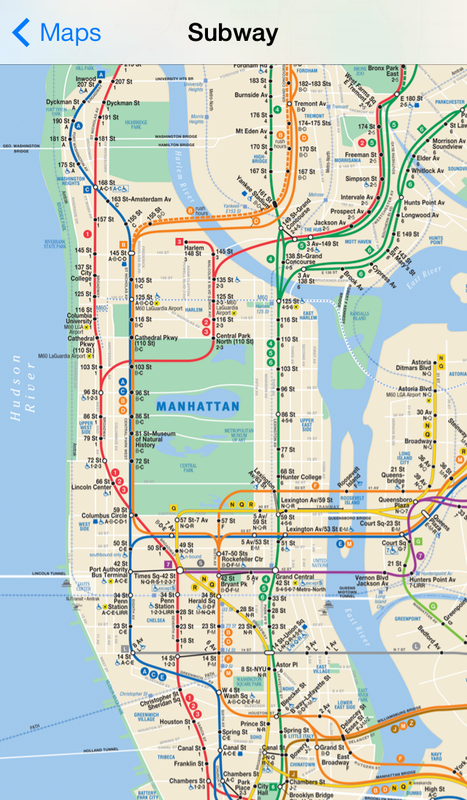 All subway, bus, and street maps are property of the MTA.